If you’re a Canadian approaching retirement, you’re likely taking financial stock and trying to figure out the best way to manage your finances during your retirement years. 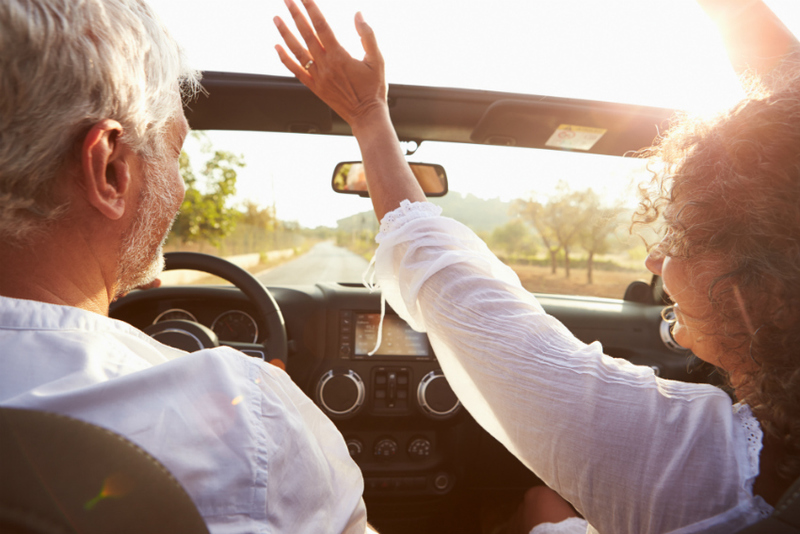 What age should you retire? How much do you need saved to fund your retirement? What options do you have to create additional cash flow if fixed income just isn’t enough? One potential answer – at least to the final question – is to get a reverse mortgage. A reverse mortgage is a financial planning tool that allows homeowners to borrow against their home’s equity while they continue to live there. They require no monthly mortgage payments — the borrower pays back the loan only once they move out of the home. The purpose of a reverse mortgage is to help homeowners age 55+ convert equity in their home into cash without having to sell it. In Canada, the largest and oldest provider of reverse mortgages is HomeEquity Bank, which offers the Chip Reverse Mortgage. Reverse mortgages are available to Canadians aged 55 or older and are only eligible for primary residences. 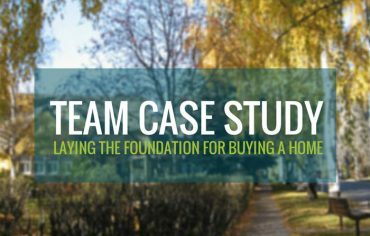 Homeowners can access up to 55% of their home’s value without having to sell. The proceeds from a reverse mortgage are tax-free and don’t count as income for tax purposes. When applying for a reverse mortgage, your lender will take a few factors into consideration; your age and the age of your spouse (both must be at least 55), the location of your home, the type of home you live in (i.e. detached, townhouse, condo etc.) and the current appraised value of your home. Typically, the older you are and the more equity you have built in your home will mean access to more money with a reverse mortgage. To access the money, your lender can release it as a lump sum entirely or provide a mix of lump sum and additional advances over time. In terms of repayment, borrowers have the option of repaying the principal and interest, in full, at any time. As the borrower, you do not have to make monthly mortgage payments. Interest is charged when the loan is taken out and accrues until the reverse mortgage is paid off in full. If you move out of the home you have a reverse mortgage on, you’ll be required to pay the entire amount left owed. There are also costs associated with reverse mortgages. Obviously, you’ll have to pay interest on the loan; you will also have to pay for a home appraisal and a setup fee up-front. These fees are typically paid out of the proceeds of the reverse mortgage. There are also one-time fees for independent legal advice and title insurance and registration. One final thing to note is that if you have any outstanding loans on your home (including mortgages and home equity lines of credit) the reverse mortgage funds must first be used to pay off those existing loans. The amount left over is yours to spend however you like. More on that in a bit. Forty-two per cent of homeowners are age 55+, according to Statistics Canada. 93% of those Canadians want to age in their current homes, according to a HomeEquity Bank study. For those Canadians, a reverse mortgage may be the tool to help them access additional funds while approaching or enjoying retirement. There are many uses for a reverse mortgage. If you’re in retirement and are having trouble paying for regular living costs with a fixed income, a reverse mortgage provides a flexible option for supplementing that income. Debts can sometimes add up, and you want to address them early – especially as you near retirement. 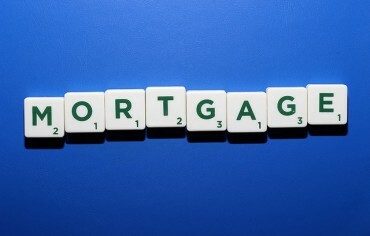 A reverse mortgage can provide a method for consolidating debts or paying them off entirely. In most cases, the interest rate on a reverse mortgage will be lower than consumer debt rates, meaning a reverse mortgage can provide a way to not only tackle debt quicker, but cheaper as well. Reverse mortgages can also be used to fund the necessities, such as paying for home renovations or purchasing new vehicles. Finally, another common use for reverse mortgages is to access funds to help support family members, such as children or grandchildren. It allows aging Canadians to provide an early inheritance to help their family members get ahead. These are just a few uses for reverse mortgages. To learn more and to find out if a reverse mortgage is right for you, check out the CHIP Reverse Mortgage from HomeEquity Bank.